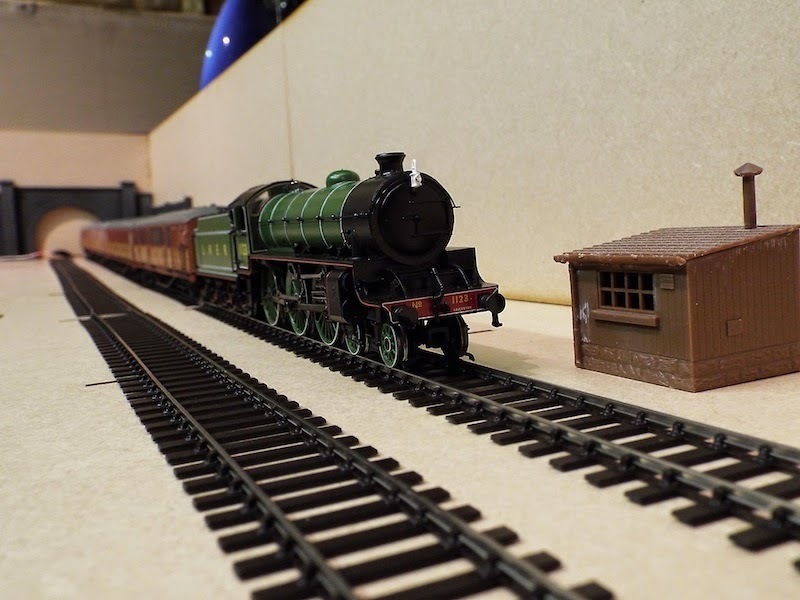 THE BRITISH RAILWAY STORIES LTD: "A few modelling updates"
Evening all. I thought I'd do some railway modelling to cheer myself up. Not been feeling myself for some time as many of you will know, but I am getting better every day, and that's due in part mostly to one special person in my life at the minute. I am very grateful to her. So to kick everything off: one London & North Eastern Railway long wheelbase covered carriage truck, or CCT for short. This is a Parkside Dundas kit and will get a weathered teak finish and some better couplings very soon to fit into one of my rakes! 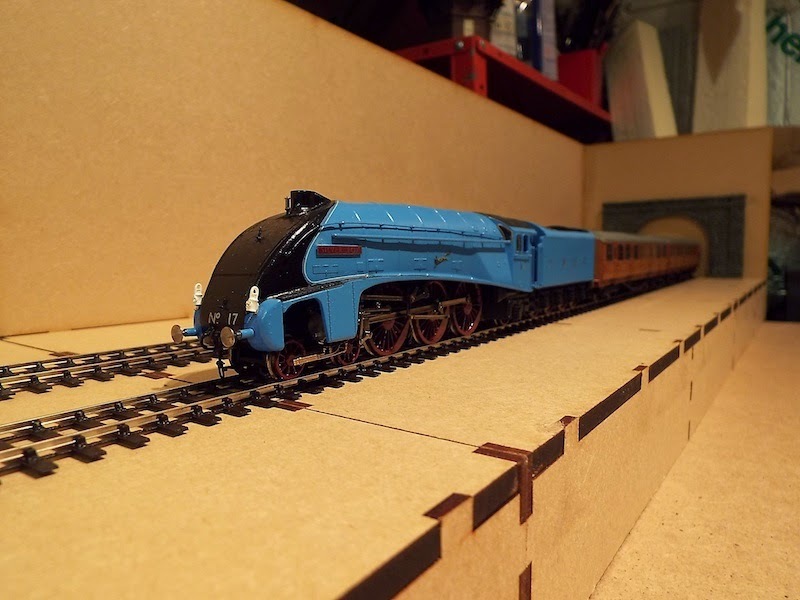 Next stage: a brief review of Bachmann's current Thompson B1 model. 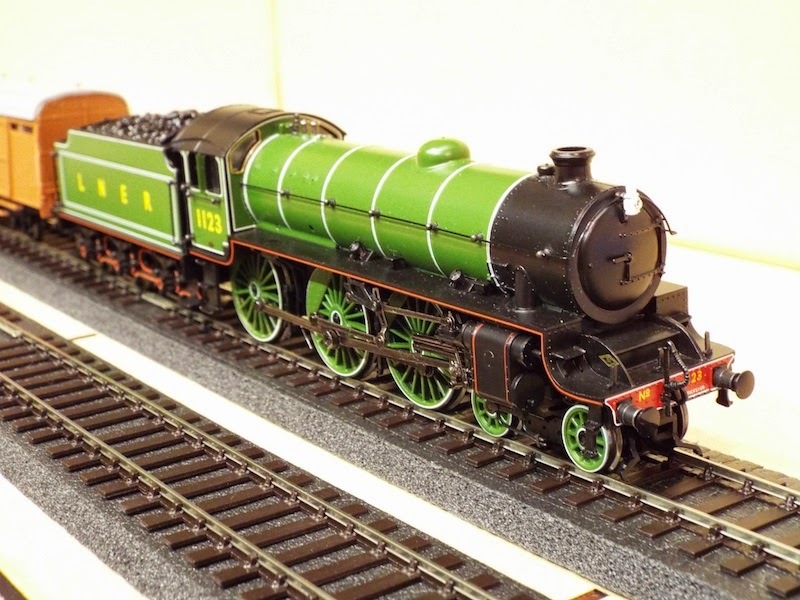 The long and the short of it is that I've given up on Hornby doing an apple green B1 in my lifetime (!) so I bought a cheap Bachmann model instead. 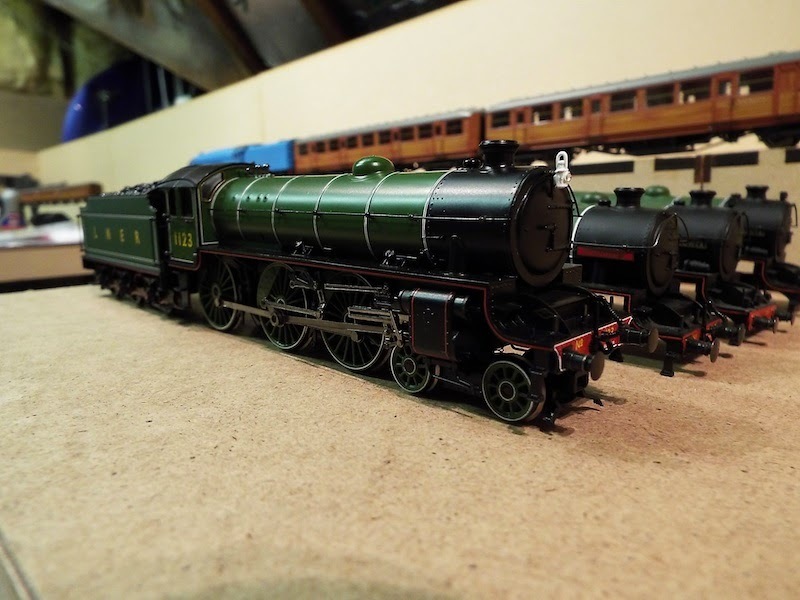 This one depicts LNER no.1123 and has a superb chassis. The superior paintwork on this model really makes an old model look new. I've dug a few older body shells out of my stock box and confirmed one thing is true: the older body shells will fit onto the new chassis by simply replacing the body and using the same screw. They are virtually identical bar the paintwork. 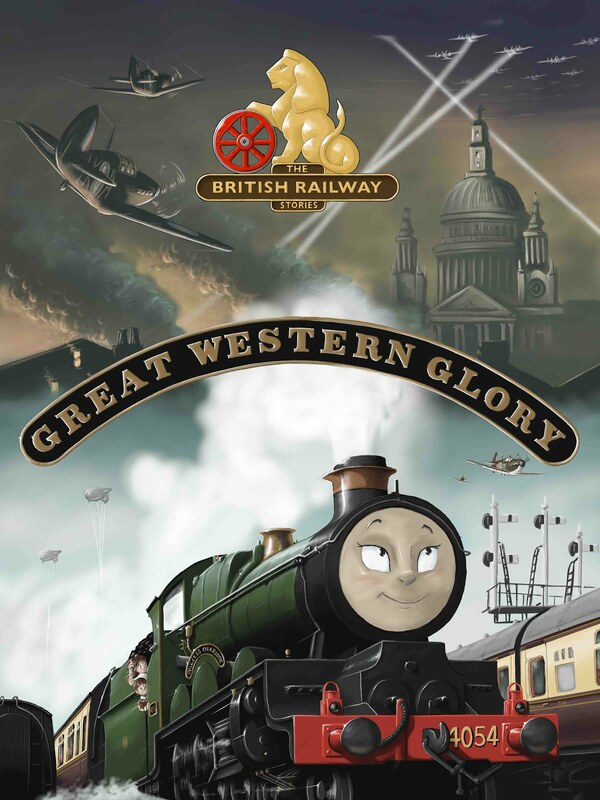 That being the case, I am considering mixing and matching to get the locomotives I want. These four B1s are all apple green, and have various detail differences between them. Utilising a modified Bachmann V2 tender (close enough to the Atlantic tender I will be portraying) is B1 no.1039, which will be made using another of the no.1123 models and a spare Mayflower body shell. Springbok will be made the same way but keeping the tender of no.1123, and can be seen as the spare body shell with the red nameplates. These will be replaced with the appropriate etched nameplates in due course. Finally, 61024 Addax will use the same chassis and tender, albeit keeping LNER on the tender but having a BR number on the cabsides and an etched numberplate on the smokebox door. All of them will get a little modification that I am very happy with. 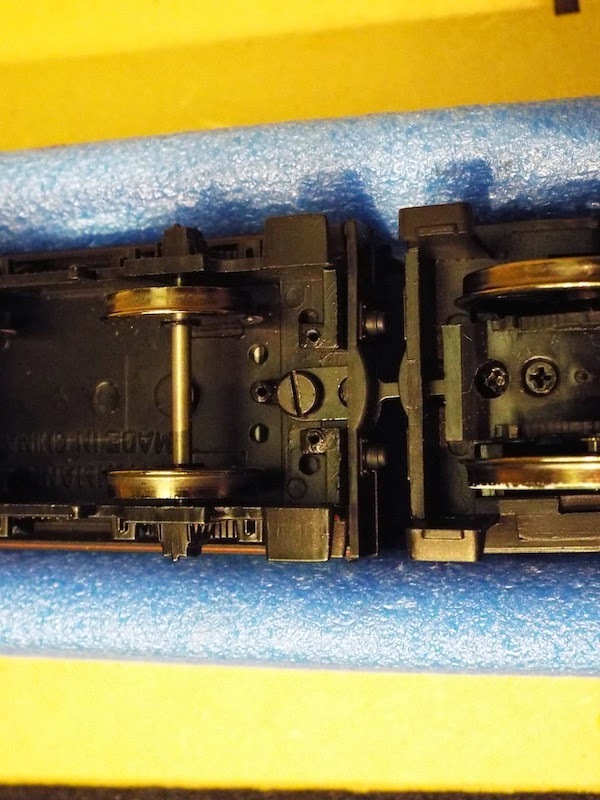 The standard release from Bachmann comes with the awful plastic coupling that gives a huge gap between locomotive and tender. 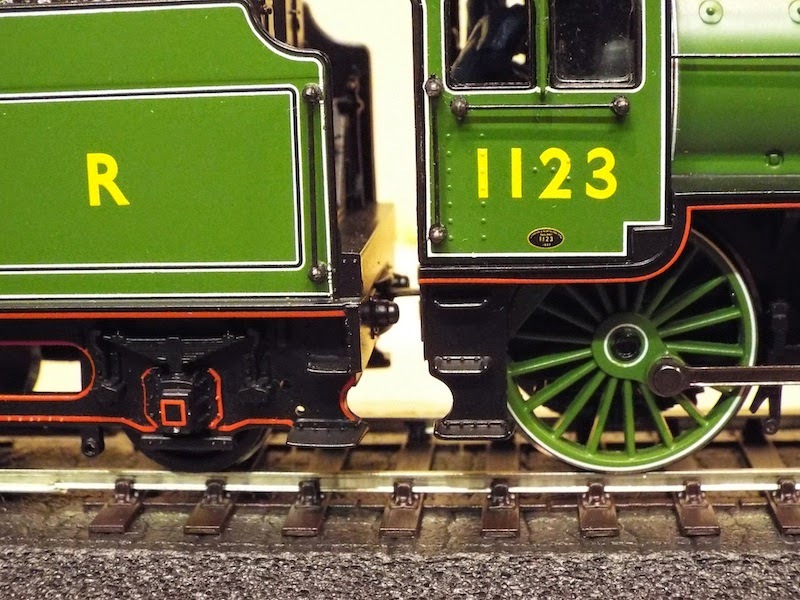 No.1123 is now permanently coupled using nothing more than a Hornby Railroad Scotsman standard tender to loco drawbar and the screw which accompanies it to screw onto the tender. 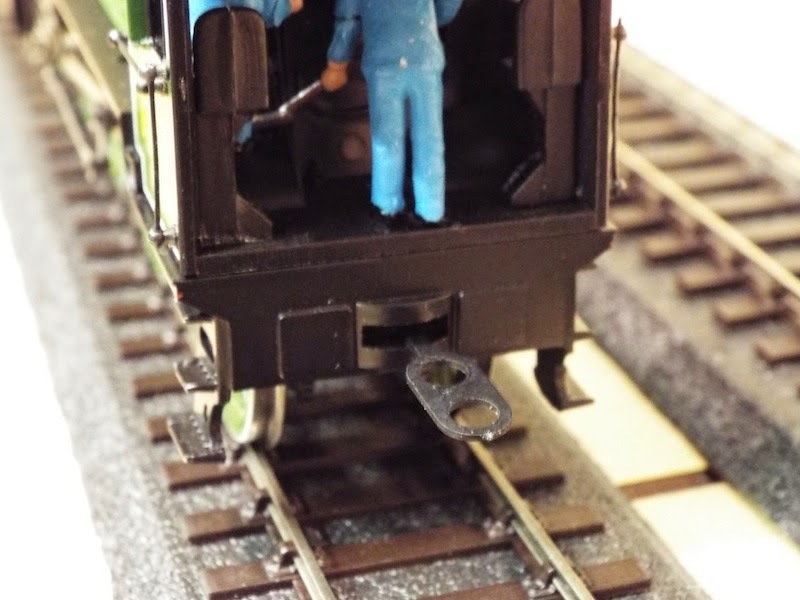 The other end goes through the body shell opening under the cab, and between the loco body shell and the chassis to be permanently screwed in using the retaining screw which keeps chassis and loco body fixed together. The result is something more appropriate in look. So that's it from me, except to say that I've finally started laying my C&L track work! 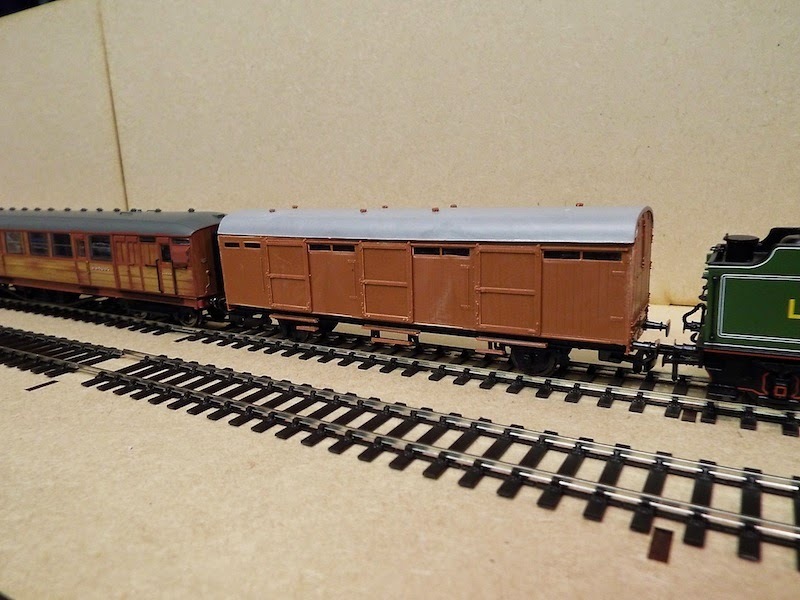 Which looks vastly superior to the old Hornby and Peco track I'd become accustomed to using in my modelling all these years. No going back now, I am on the first rung of a long modelling ladder and I will be doing all I can to improve on a monthly basis. 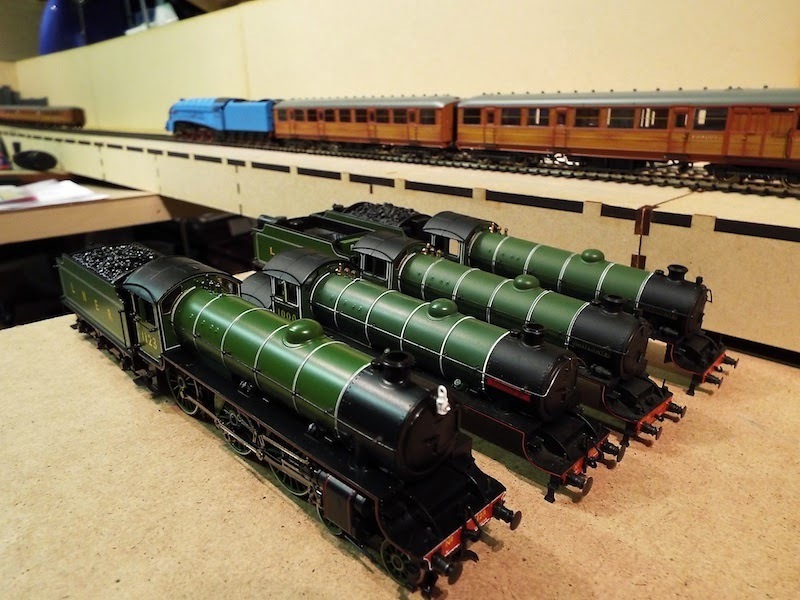 "Books and model railway products"
"Hacked emails and other updates"